A room at the Ace Hotel Pittsburgh. Photo by Rob Larson. We think of hotel rooms as our homes away from home. Way nicer homes — with turndown service. And, wow, is it hard to give up a bed made with ironed linens, handcrafted mint julep cups, radios made from sustainable materials, and room service. Three of our favorite small hotels, each with their unique vibe, are rethinking the gift shop by making it possible to replicate the hotel room at home. Shop our favorite finds and transform your bedroom into a retreat. 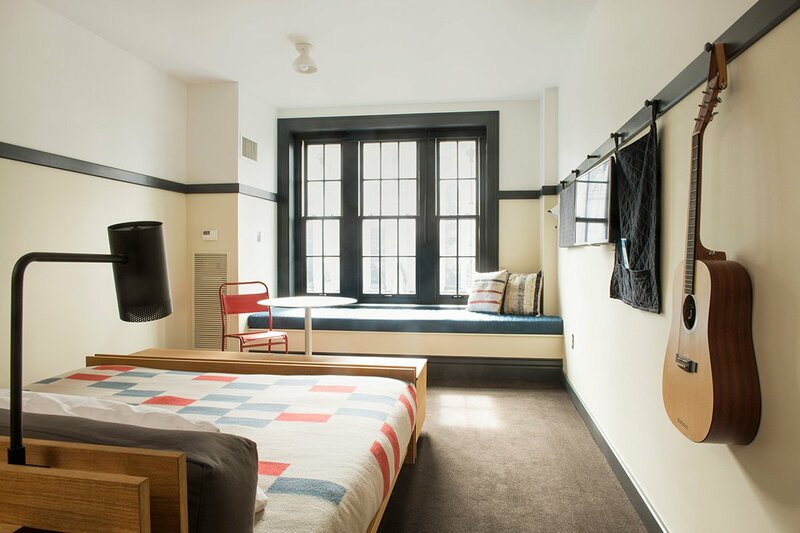 Occupying an old YMCA building, the hip hotel chain's latest outpost is just one of many new businesses reinvigorating Steel City. Unitarian in the nature, the sparsely furnished rooms would make Marie Kondo proud and include a handful of thoughtful touches like specially designed Pendleton quilts and comfy window seats for daydreaming. 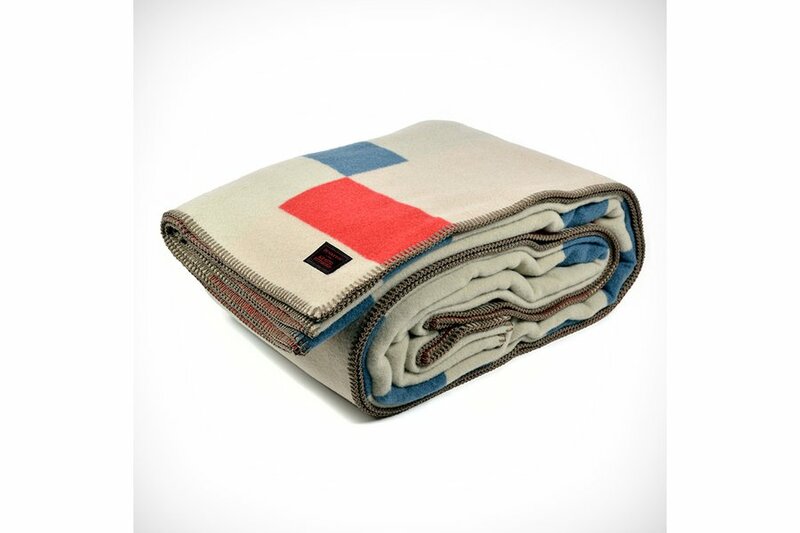 The folks at Pendleton designed a cozy wool blanket especially for the Pittsburgh outpost of Ace Hotel. 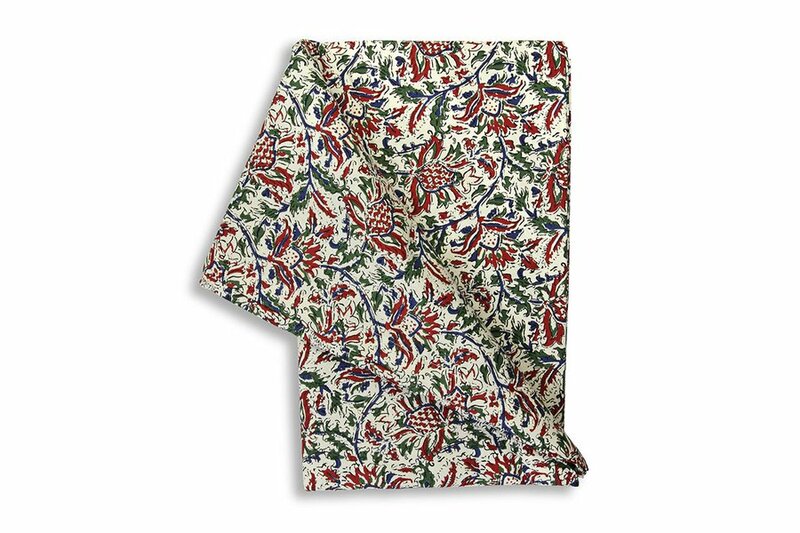 A minimalist red and blue-checkered pattern reflects the state's quilting traditions and the sporting and design history of the city. 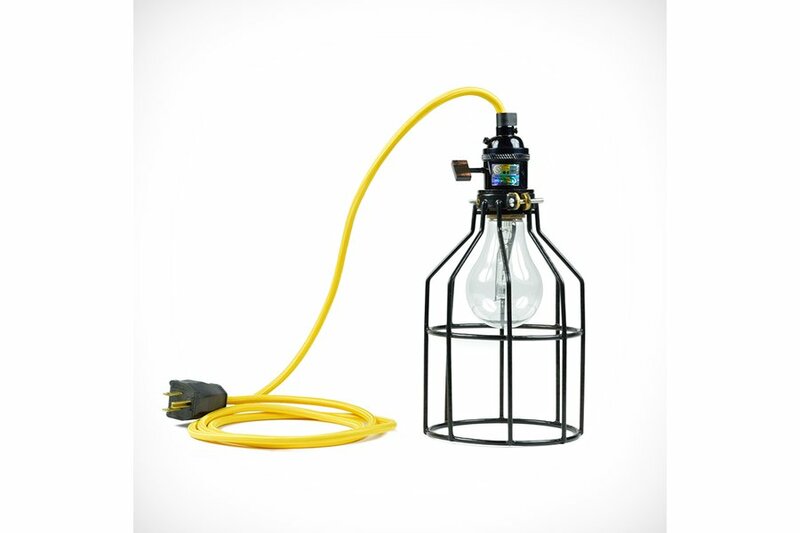 Light up your room with a heavy-duty, black wire cage hanging lamp designed by San Francisco's Industrial Light Electric. 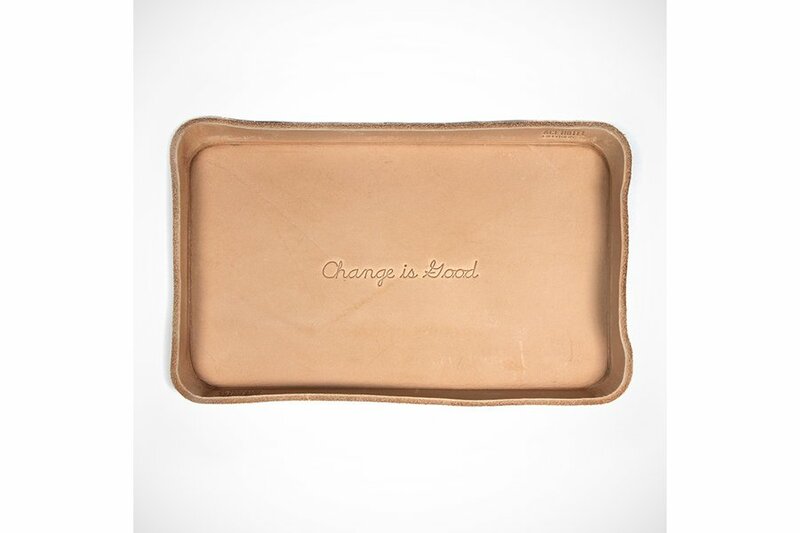 Stash keys or spare change on a handsome, hand-stitched leather tray created in collaboration with NYC-based design company Billykirk. 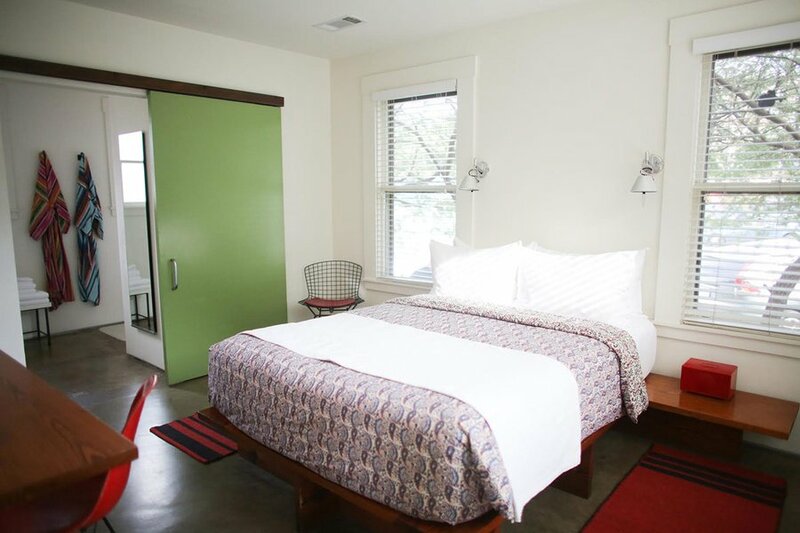 Handmade furniture, custom floral sheets, and striped kimono bathrobes are just a few of the quirky design perks you experience when staying at the revamped 1930s motor lodge in Austin's South Congress neighborhood. No need to brainstorm the best way to steal the hotel's boho-chic floral bedding when you can buy a fresh set of your own. 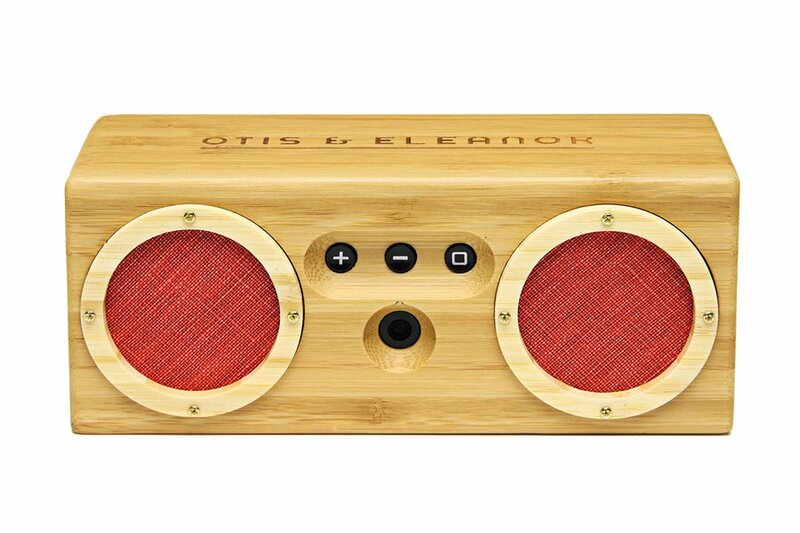 You can feel good about investing in the Otis & Eleanor speaker because it's made using sustainable materials. It's also bluetooth-enabled and provides eight hours of continuous music. 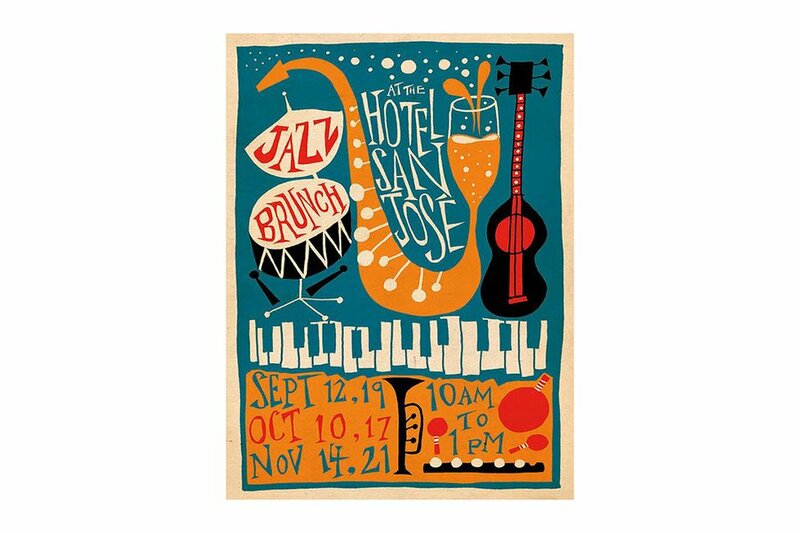 Decorate your walls with a limited-edition print commemorating Hotel San Jose's groovy courtyard jazz brunch. Located at the foothills of the Great Smoky Mountains, the luxury hotel has Southern charm in spades. 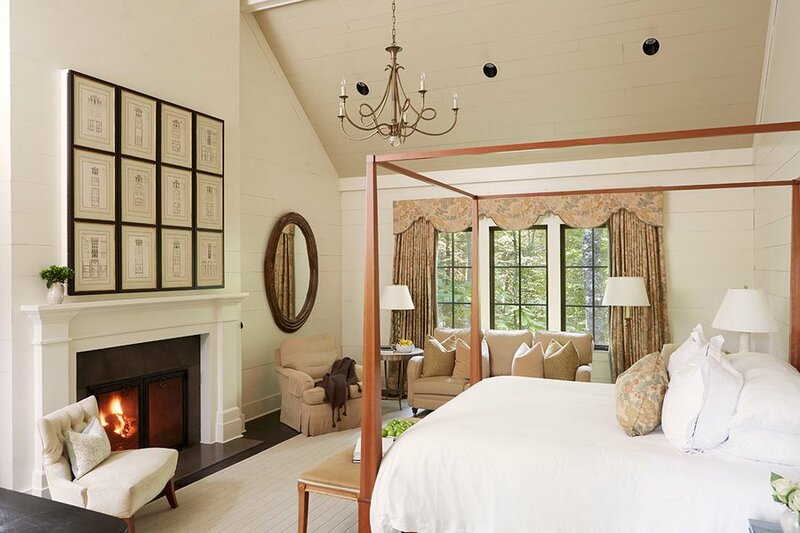 Know for its country-house chic decor, the laid-back but elegant rooms are decorated in 300-thread-count white linens and period antiques, and have beautiful views of the surrounding mountains. 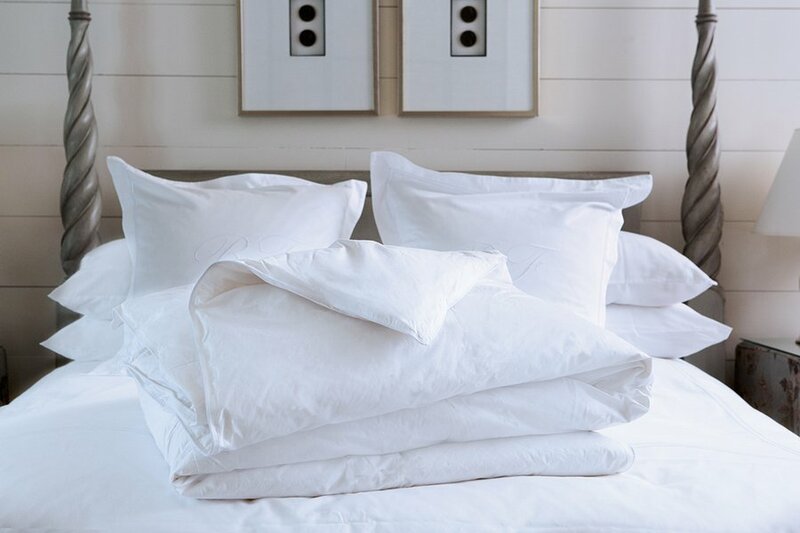 For the quality of sleep one only obtains at a luxury hotel, rethink your bedding philosophy and upgrade with a collection of linens made from 300-thread-count sateen. Includes four pillows and pillowcases, three flat sheets, duvet cover and insert, blanket and featherbed topper. 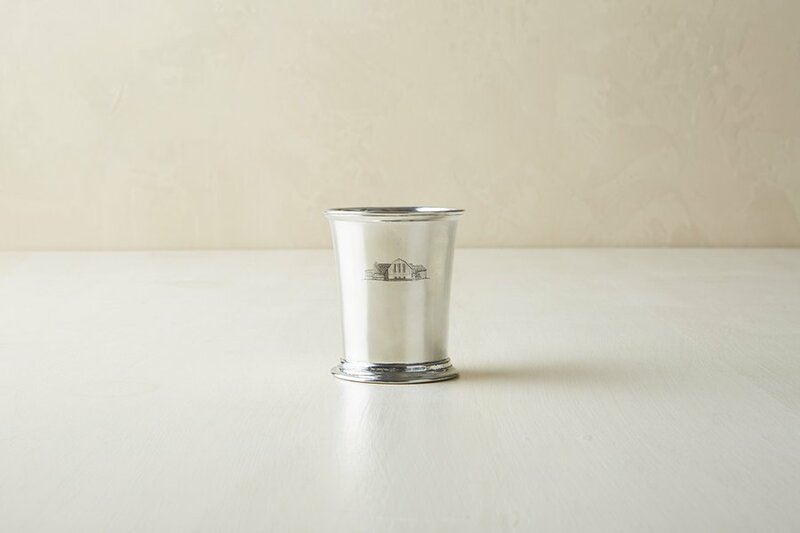 Retain the farm's classic charm with a pewter mint julep cup handcrafted in Northern Italy and engraved with a detailed image of the Barn at Blackberry Farm. 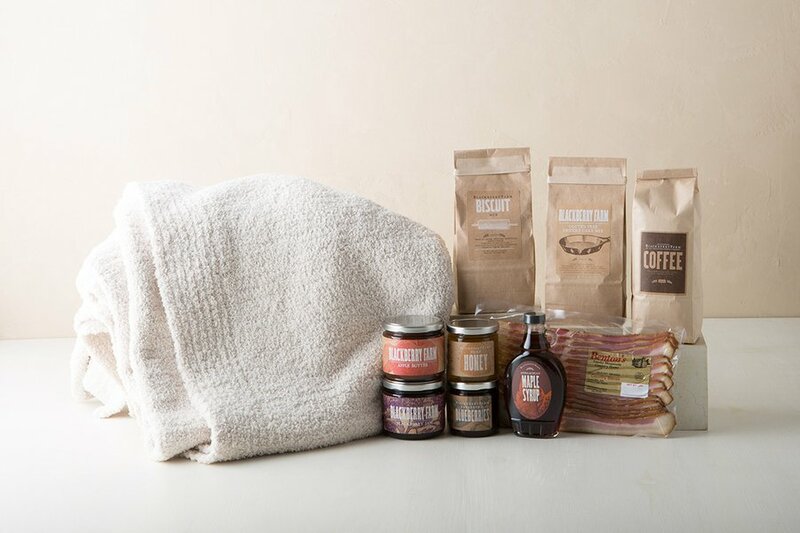 Cuddle up with a cozy Kashwere throw and treat yourself to a delicious, room service-style Blackberry breakfast in bed.